rTMS utilizes electromagnetic waves to directly stimulate neuron pools within the brain. 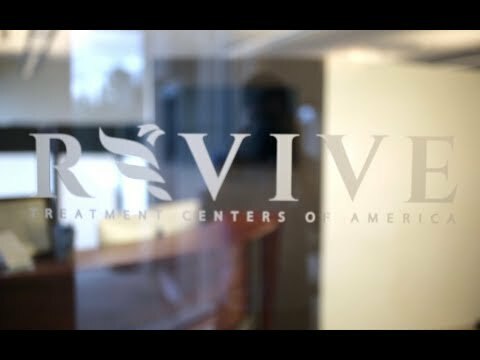 We are able to provide Theta Burst Stimulation, the latest in advancements in repetitive transcranial magnetic stimulation, which is FDA approved for depression and has proven to be beneficial for anxiety, Parkinson’s, and many other diseases and disorders. rTMS is a non-invasive method of brain stimulation that relies on electromagnetic induction using an insulated coil placed over the scalp, focused on an area of the brain thought to play a role in mood regulation. The coil generates brief magnetic pulses, which pass easily and painlessly through the skull and into the brain. The pulses generated are of the same type and strength as those generated by magnetic resonance imaging (MRI) machines. When these pulses are administered in rapid succession, it is referred to as “repetitive TMS “ or “rTMS”, which can produce longer lasting changes in brain activity. The treatment of fatigue by non-invasive brain stimulation.